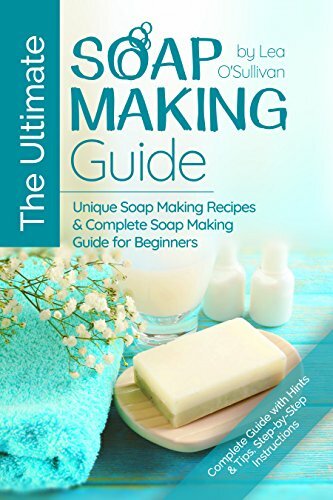 Here are convenient links to all of the ingredients you will need to craft your own homemade goat’s milk soap from the recipe listed here. 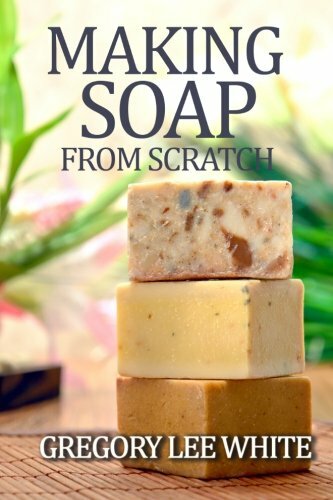 Some of these ingredients can be purchased at your local grocery store, but some, like the lye, need to be purchased from a licensed dealer. 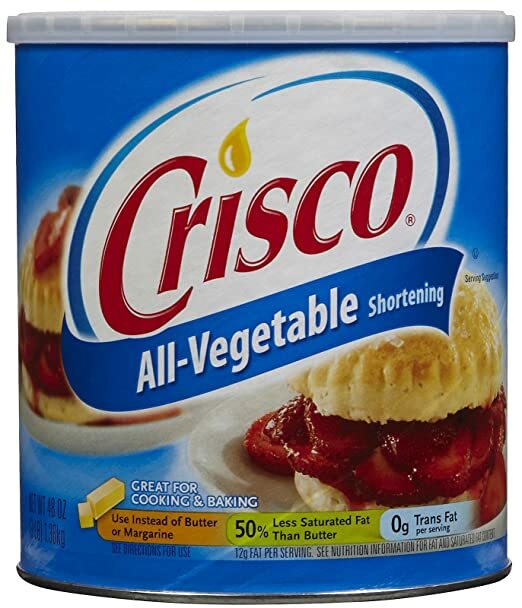 *sigh* Gone are the days when we could use Red Devil Drain Cleaner. 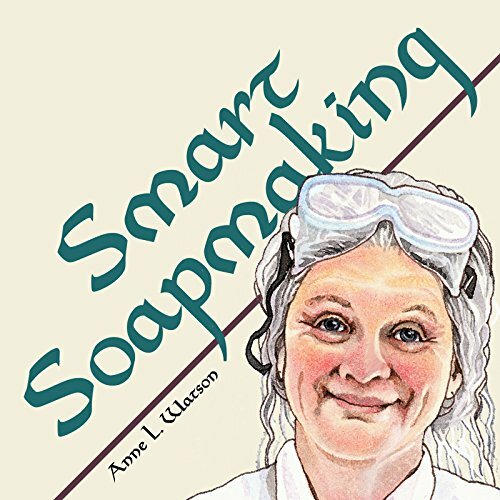 I use an enamel pot for making my soap, though any stainless steel pot will work. 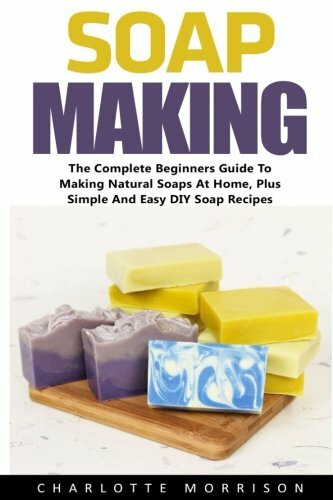 I like to melt my oils in it on the stove and then pour my lye solution into the pot with the milk when it is time to mix everything together. 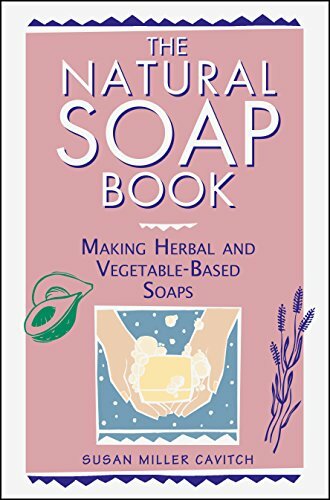 I also don’t think it is a good idea to use your soap making pot for anything other than soap making. 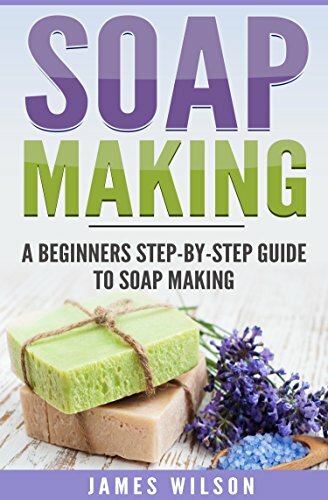 If you have questions as you are making your soap or about the items you will need to make soap, please feel free to ask away, I try to be prompt about answering questions here. 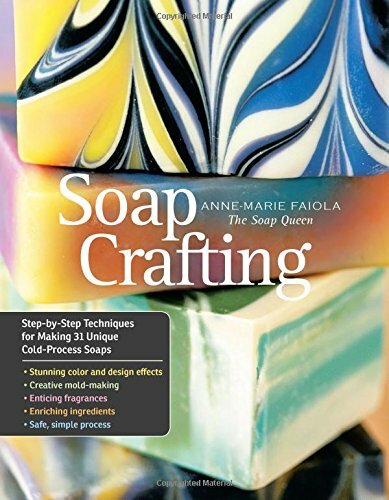 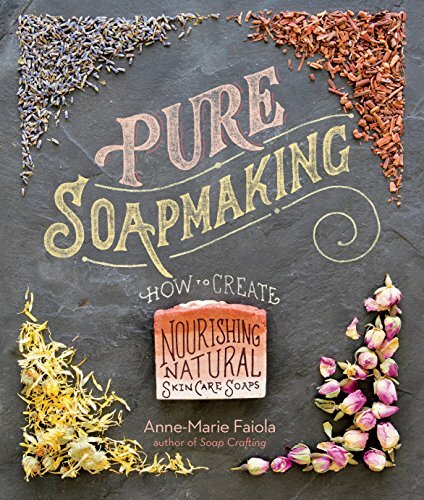 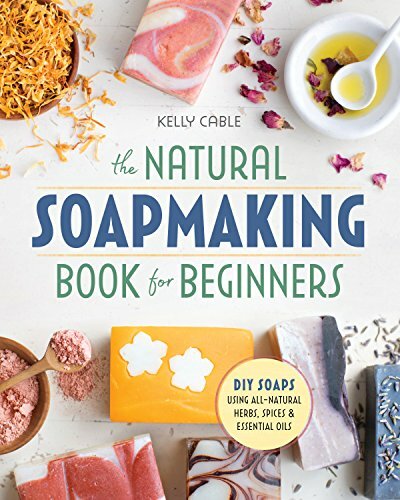 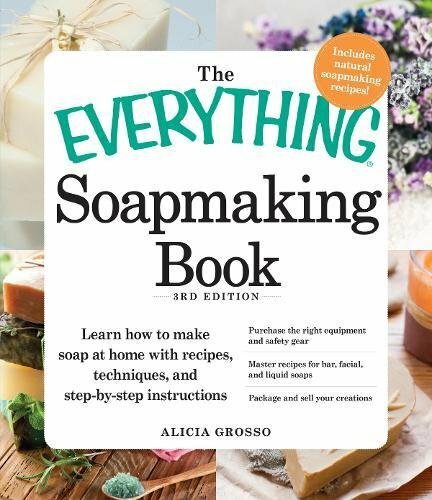 Great books for getting started at your homemade soap making craft and some excellent ideas for expanding the repotoire of those who are already experienced soap makers.